Did Doubleday really invent baseball? 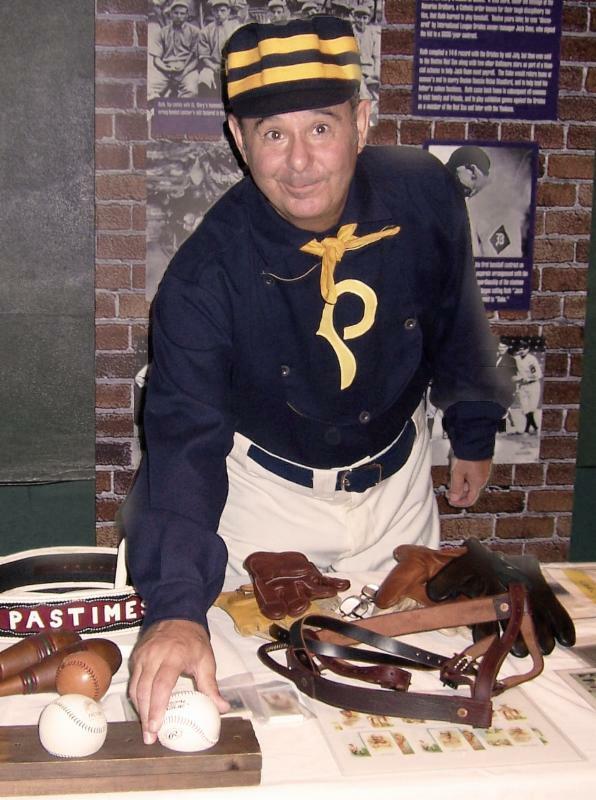 What did uniforms feel like while Babe Ruth was still in school? 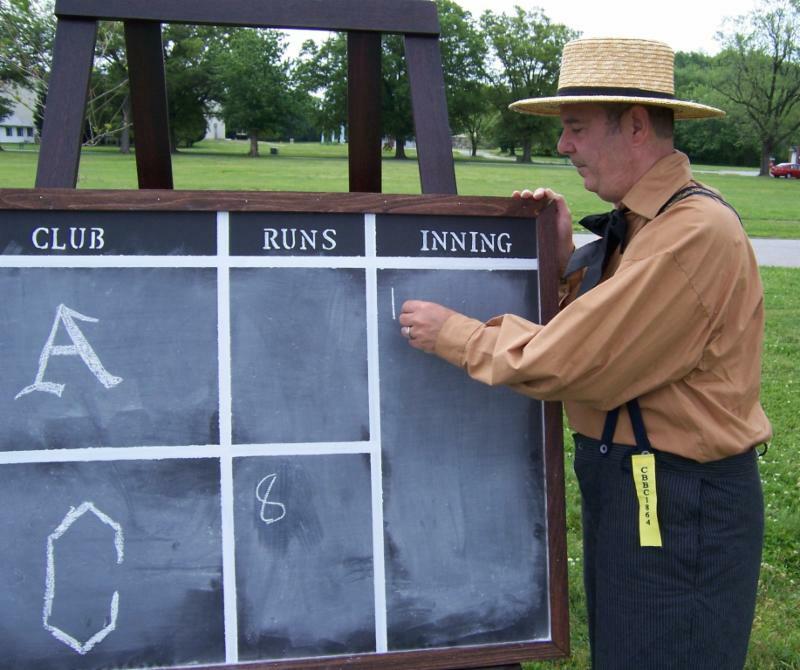 Why was baseball so popular in the Civil War?